Do you know how to do savasana? If you’ve ever been to a yoga class, you’ve probably done savasana but I’ll bet no one really taught you how to do it. Lie on the floor and close your eyes. There is way more to savasana than that. Savasana is the ultimate resting pose. 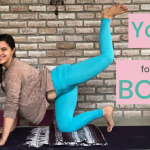 In this video, I show you how to set yourself up for a really sweet savasana a few different ways. 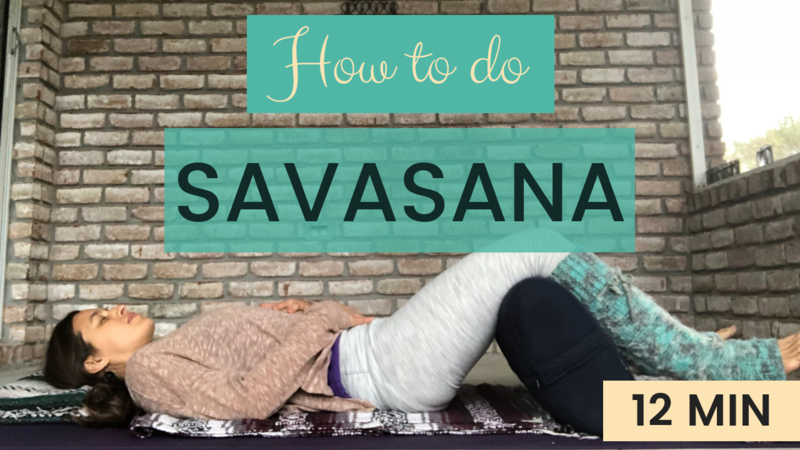 I’ll show you how to do savasana with lots of props, how to do savasana comfortably when you don’t have any (or many) props, and how to adjust your savasana if you are feeling uncomfortable. Ultimately, savasana is intended to be deeply relaxing. You shouldn’t be holding tension and you shouldn’t feel discomfort. You should feel grounded, supported, and peaceful. You should be able to let go into the pose completely. 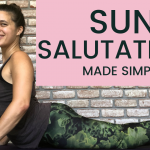 If this sounds wonderful and unlike your current experience with savasana, watch this video and explore a whole new world of enjoyment in your yoga practice.